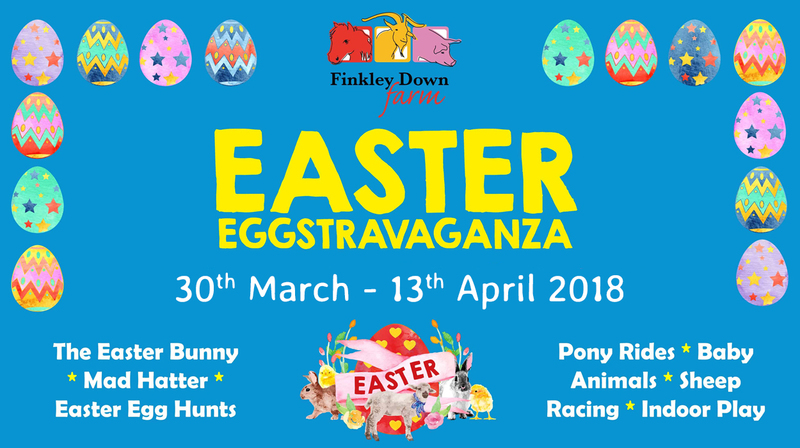 What’s on at Finkley this half term? 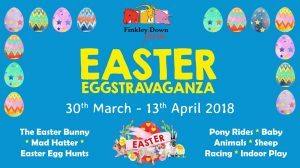 Finkley Down Farm has a massive indoor play barn with different areas for different age ranges. There’s lots of outdoor play as well, with pedal go-carts, mini ride on tractors, sandpit and trampolines. Throughout the day there are animal handling and feeding activities for children to get involved in. Farmyard Crazy Golf and Reptile Encounters have now been added to make a Farm-tastic family day out. 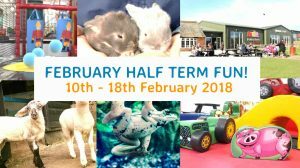 Pony rides (extra charge) take place at weekends and during school holidays between the beginning of February Half Term and end of October Half Term. We have some great family entertainers coming along to entertain you throughout the week with shows taking place at 1130, 1300 and 1430.